With summer right around the corner, you've already started thinking about all things sun, sand and vacation! Lucky for you, we have created the most epic summer survival kit sure to help you beat the heat this summer. Whether you're heading to the beach, pool, lake, or just a back yard BBQ, you'll never want to leave home without these items. How do we know, you ask? Because they travel with us from beach to BBQ. Tkees me to the beach in these fabulous Tkees Sandals! Wouldn't you say summer and sandals go hand in hand? Everybody wants them and everybody needs them! These simple, elegant, and fun sandals will go with everything from your beach cover-up to your favorite maxi dress; giving you the perfect day to night transition piece! Tkees gives you tons of color options to choose from, so many you may just need more than one! 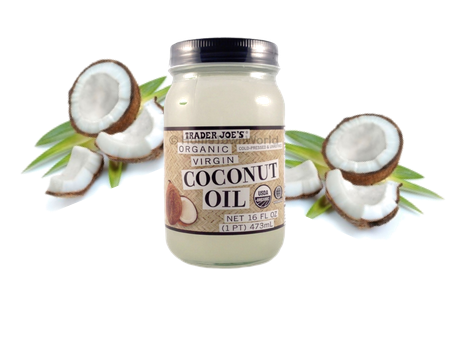 Next in our ultimate summer survival kit is our personal favorite, Coconut Oil. This natural oil does just about everything, so much that it needs its own blog! Coconut oil can play a role in many of your daily routines. It can act as a moisturizer, eye make-up remover, split-end hair treatment, cooking oil, natural bug repellent (this alone should sell you! ), healing agent, and even an energy booster! Coconut oil even acts as a sunscreen, one that is beneficial to both the moisture of your skin as well as the protection of it! Nars Cosmetic line is one that holds quite a reputable name in the make-up world. 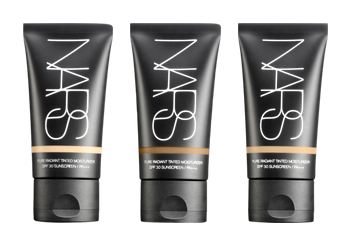 We have personally fallen head over heels for the Nars Pure Radiant Tinted Moisturizer Broad SPF 30. With 11 color tones to choose from you will have no problem finding the perfect match to your summer glow! This lightweight and hydrating tinted moisturizer will give you flawless coverage without all the weight of a normal foundation. Just add a touch of your favorite blush and lip gloss and viola! Just like coconut oil, witch hazel has many uses & benefits making it a must-have in our summer survival kit! I think it is safe to say that at some point this summer we will all reap the consequences of getting too much sun. 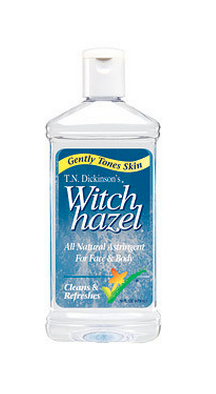 But, have no fear witch hazel is here! This all natural topical astringent will help cool down sunburn, while preventing further peeling and assisting in the skin healing process. When used as a toner, witch hazel will remove excess oils and shrinks pores, helping to prevent future break outs or blemishes. For an easy at home DIY, mix witch hazel with a little lemon juice for a toner that will leave your skin looking bright and even! Maui Babe here we come! Maui Babe browning lotion is found in surf shops all across the world. Why? Because its amazing! This browning lotion accelerates the sun triggered tanning process in your skin eliminating long torturous hours baking in the sun. You can even apply your sunscreen before using this product to extend your stay in the sun! Fair skin is no match for this browning lotion, as it is safe for all skin types! The dark brown color may seem intimidating at first, but take it from a few fair skin freckle faced girls- this stuff works! With summer comes a number of elements that can leave your skin feeling dry, clogged, and dull. From applying sunscreen to extended hours in the sun to sweating with make-up on; all these cause your skin to look dull and tired. Kiehl's has created some of the best skincare products we have ever used. 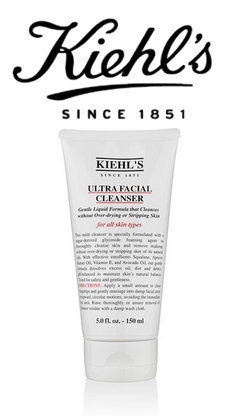 At the top of our list is the Kiehl's Ultra Facial Cleanser. This product will without a doubt leave your skin feeling young and rejuvenated! Follow this cleansing up with your Witch Hazel lemon toner, and coconut oil moisturizer before bed and your skin will love you in the morning! Not really sure if this is the cleanser for you? No worries, stop by the Kiehl's counter in Belk or Nordstrom to pick up some samples! This company wants you to love their products as much as they do so they encourage trying a few samples before making your decision. And, seriously - who doesn't love samples?! Ever found yourself a day before a date, a wedding, or a party wishing you were tanner? We definitely have and that is why St. Tropez Self Tan Express Bronzing Mousse will always be on our summer survival kit! The fear with most self tanning products is that you never know if your going to turn out orange! We can assure you that with any St. Tropez product you will never look orange! St. Tropez offers a number of self tanning options, but the express bronzing mousse is our favorite. They don't call this 'THE 1 HOUR TAN' for nothing. You are able to choose the depth of you tan by choosing when to shower within the 1-3 hour time frame suggested. Once you've showered this tan continues to develop for the next 8 hours, leaving you with the most amazing natural glow you could ask for a day before your event! Nothing screams summer more than the smell of a coconut infused lotion, fragrance or body wash, right? One day, while shopping in Marshalls we stumbled across Coconut Bath and Shower gel by PHYTORELAX. It was love at first sniff. Made with pure coconut oil, this bath and shower gel will leave your skin feeling hydrated, smooth, and smelling good! You will literally never want to put it down and neither will your skin! Moisturize with your coconut oil after and you'll never buy another bottle of lotion or bar of soap again! Want to know the secret behind that gorgeous glowing skin you see all over the red carpet and magazine covers? It's PRTTY Peaushun — never heard of it? Well now you have. PRTTY Peaushun is a skin tight body lotion that conceals minor imperfections and enhances definition to create a slimmer silhouette making this a summer survival must have. This lotion diminishes the appearance of cellulite, stretch marks, and varicose veins making your skin red carpet ready in minutes. Choose from their 5 shades of color to get the look you want. Stars like Selena Gomez and Rihanna can't get enough of this stuff and neither can we! What's summer without the perfect clutch? Our Monogrammed Jute Carry- All Case is every bit of perfect for that summertime look. Throw this durable little tote in your beach bag or pair it with your favorite romper and Jack Rogers for brunch with the girls. 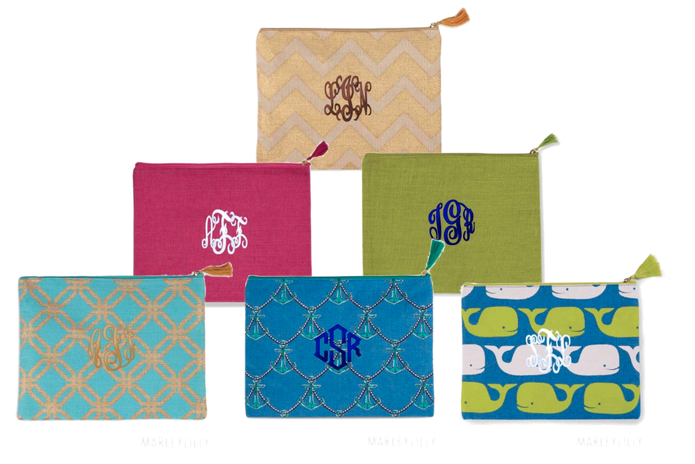 With 15 colors and patterns to choose from you should have no problem finding the perfect fit for your monogram obsession! 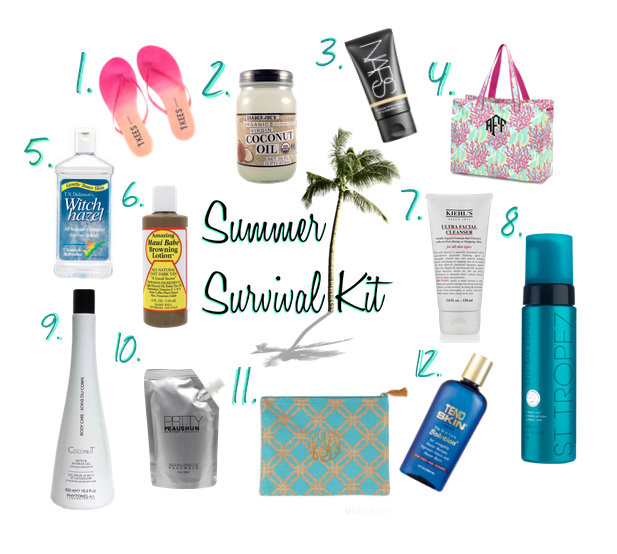 Last, but certainly not least in our Summer Survival Kit is TEND skin. Ladies, this product will change your razor burn life. Can we all agree there is nothing worse then getting ready for the pool, beach or lake and having the worst most uncomfortable razor burn. Not to mention super embarrassing! 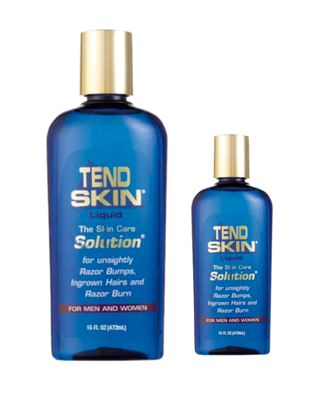 Applying TEND skin to the recently shaven area will reduce the appearance of redness, ingrown hairs, and unsightly razor bumps in seconds! Can I get an Amen?!? If you just can't wait to try this product run into your nearest Ulta, Target, or Walmart and become a believer! 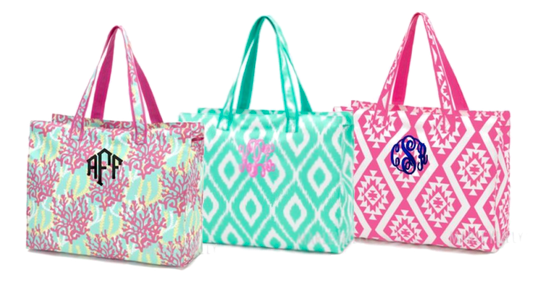 Now, go pack that monogrammed beach bag full of these summer survival must-have's—we promise you won't regret it !